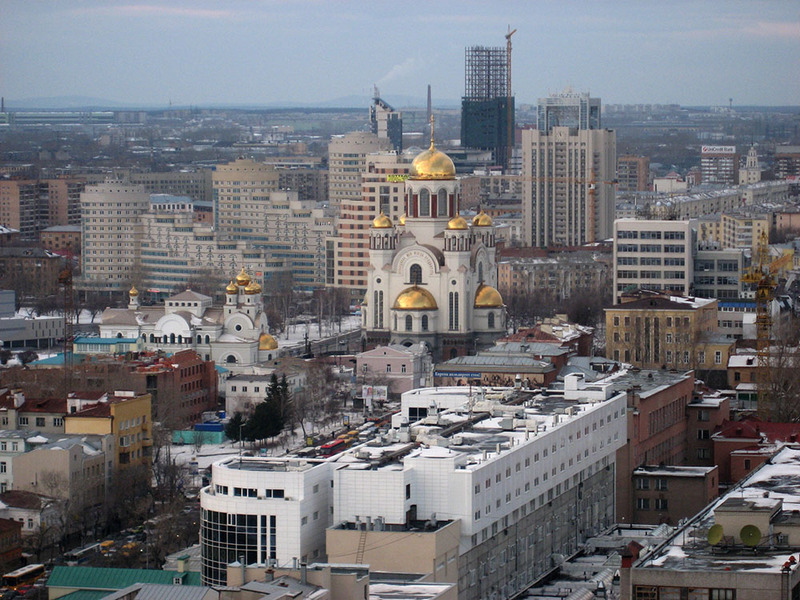 A view of the city of Yekaterinburg, Russia. A 32-year-old Russian investigative journalist fell from the window of his fifth-floor apartment. He died in hospital on April 15. Officials say he committed suicide. But not everyone believes Maksim Borodin of Yekaterinburg committed suicide. As reported by Radio Free Europe/Radio Liberty (RFE/RL), Polina Rumyantseva, the editor in chief of Novy Den, where Borodin worked, said the same day that she did not believe Borodin jumped out of his window. A friend of Borodin’s, Vyacheslav Bashkov, wrote on Facebook on April 15 that Borodin contacted him at 5am on April 11 and said his building was surrounded by “security forces” wearing camouflage and face masks. He said that Borodin was alarmed, but not hysterical or drunk. Borodin reportedly said that he believed his apartment was about to be searched and that the security officers were waiting for a court order. He asked Bashkov to find him a lawyer. An hour later, however, Borodin called back and said he had been mistaken and that the security officers were conducting some sort of drill. According to RFE/RL, Borodin regularly wrote on crime and corruption. In recent weeks, he wrote extensively about the deaths in February of Russian mercenaries fighting in Syria, identifying several fighters from the Urals city of Asbest who had been killed. According to some media reports, more than 200 Russian mercenaries died in the incident. The government, however, has not confirmed any number.